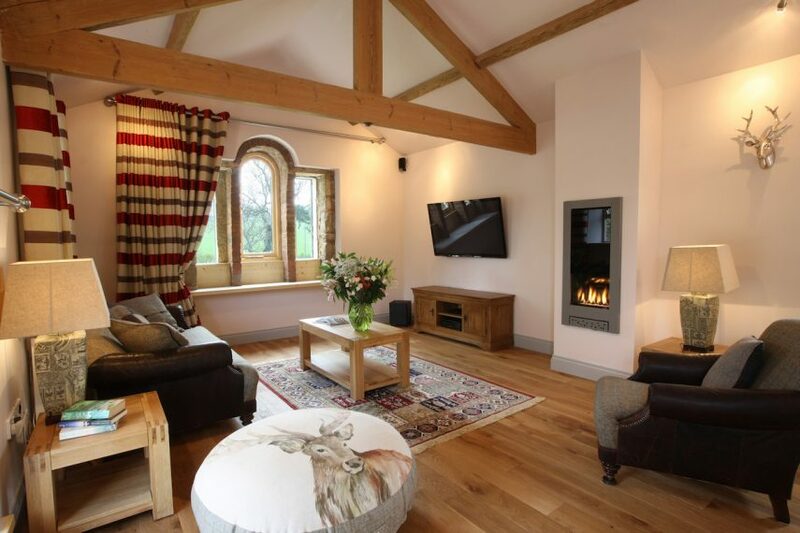 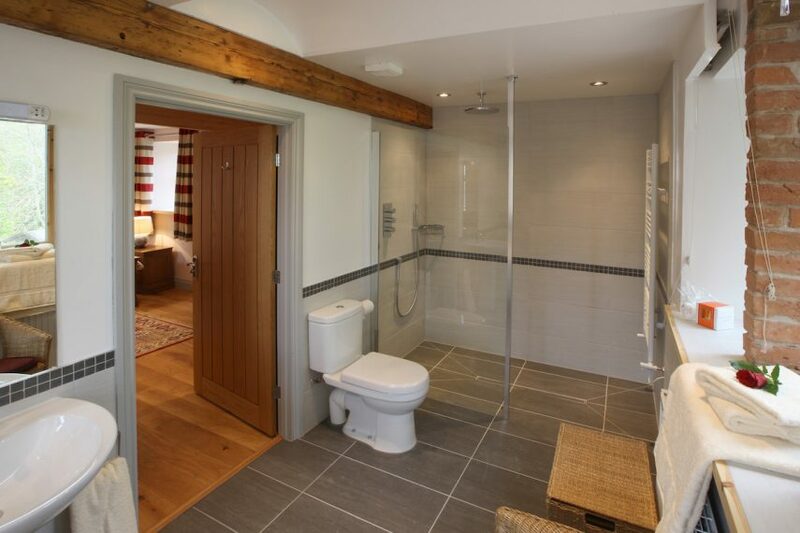 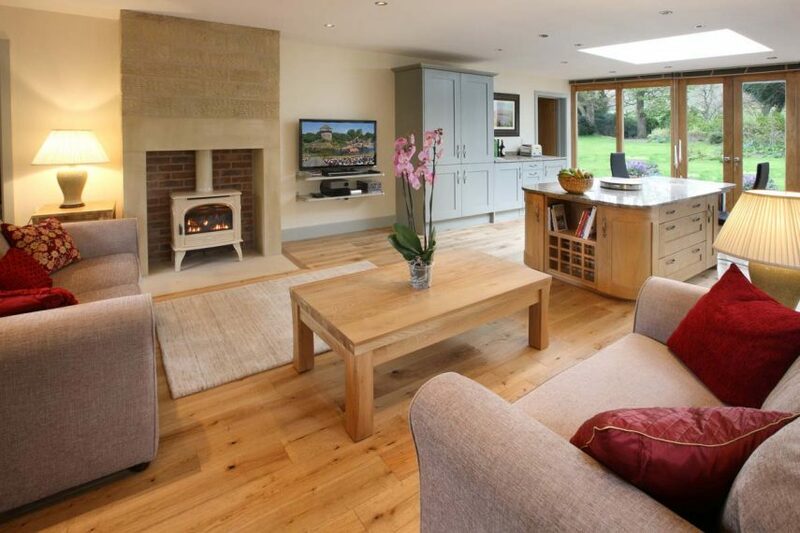 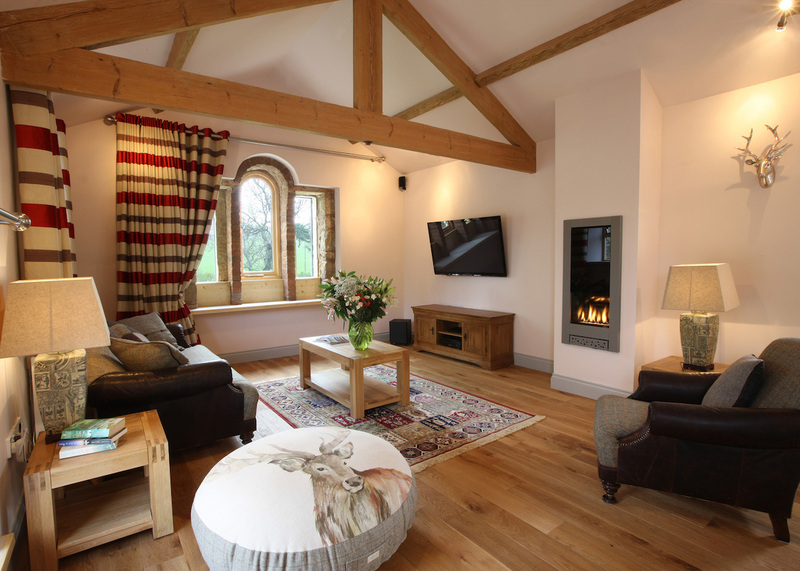 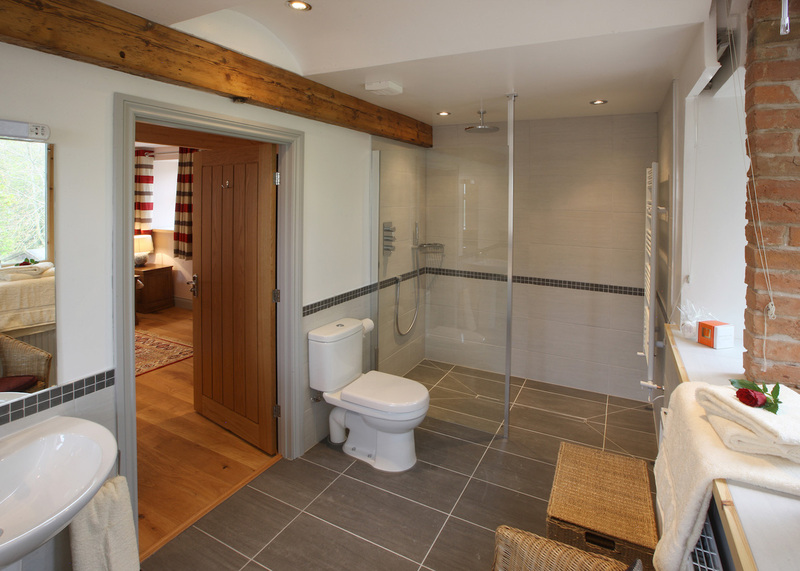 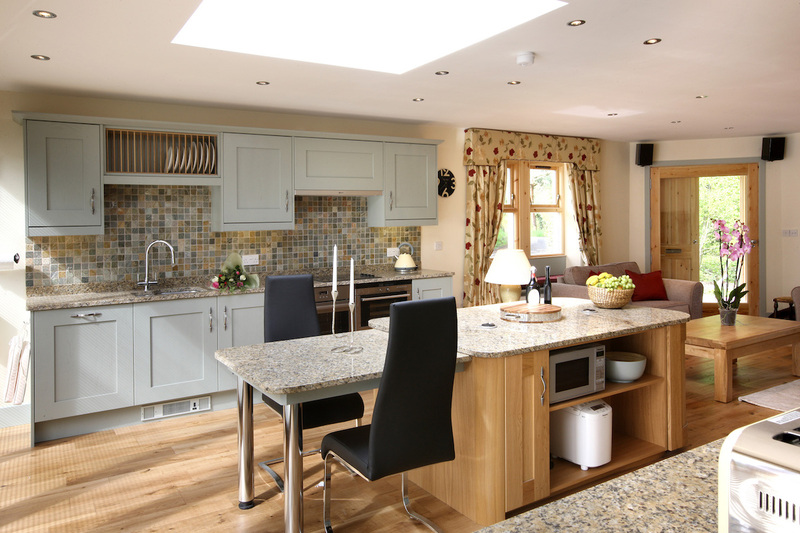 Gate Lodge and The Retreat are the new first class of luxury self catering, being especially designed and built with your complete relaxation and comfort in mind. 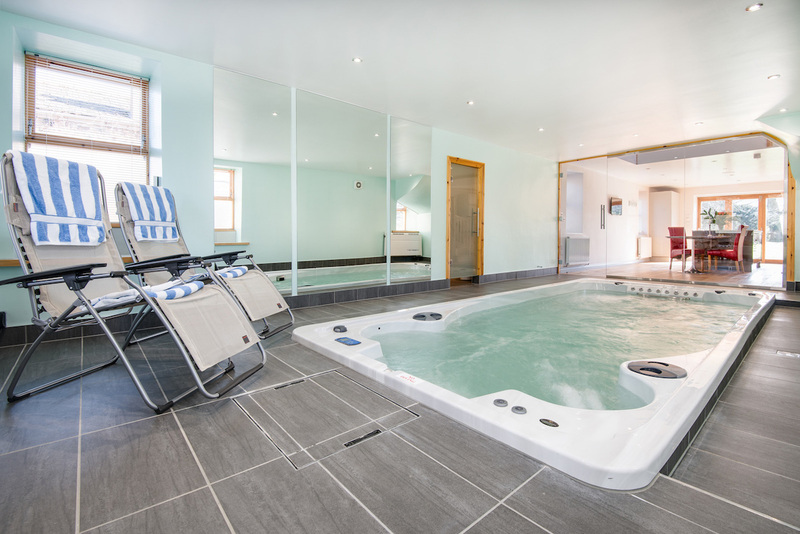 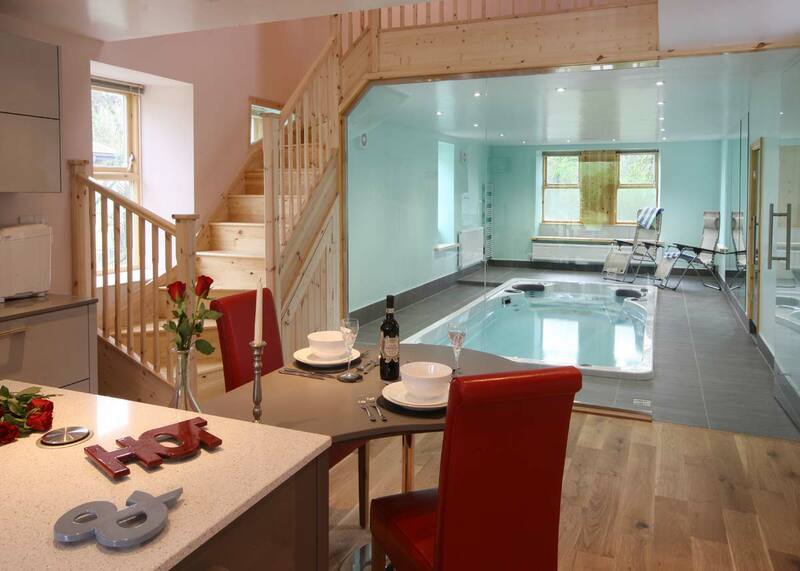 Exclusively for couples – one has an infrared sauna, the other its own private swimspa pool/twin jaccuzzi heated to 34C actually inside the property – the perfect choice for celebrating any occasion whether it is your honeymoon, anniversary, birthday or retirement! 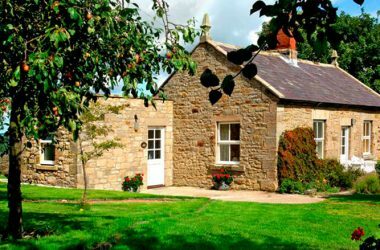 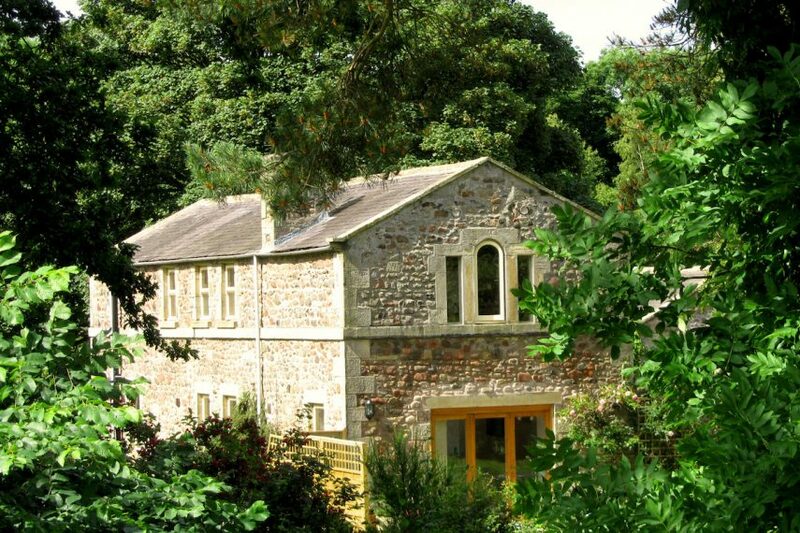 These exceptional country hideaways lie between the Cheviot Hills and Northumberland Coast in a stunning river valley setting in the Northumberland National Park offering unrivalled seclusion and tranquillity. 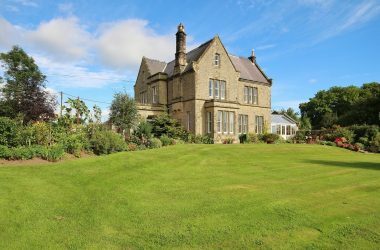 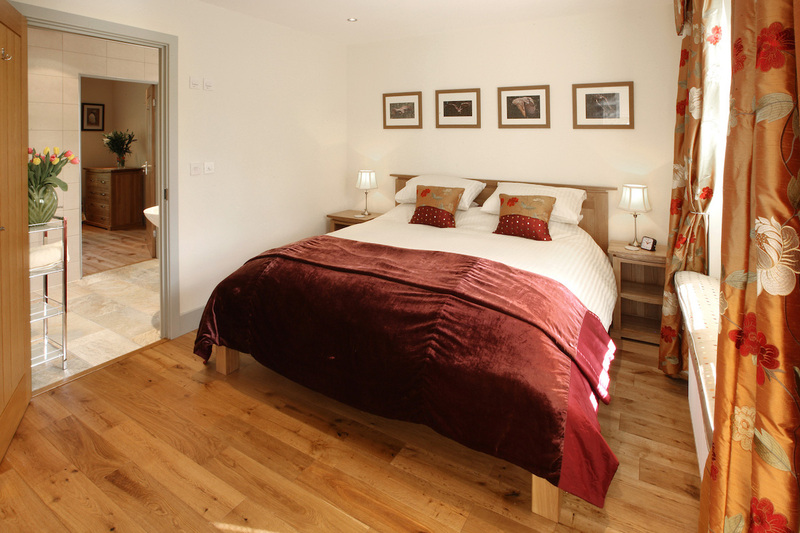 Superbly located for walks and leisure – an idyllic situation yet a very accessible base from which to explore this historic county with the market towns of Rothbury and Alnwick just a short drive, and just beyond lay the beautiful open sandy beaches and coves forming the Northumberland Coastline. 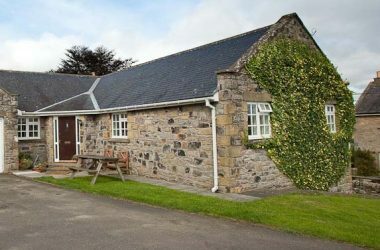 We have an interesting choice of country restaurants in the surrounding area and cafe/bistro in Ingram itself. 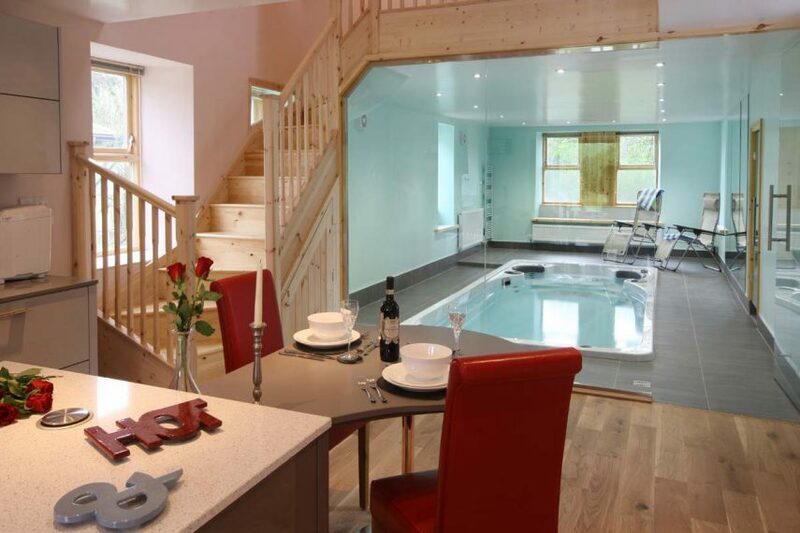 5 metre swim spa with twin jaccuzi actually inside The Retreat!